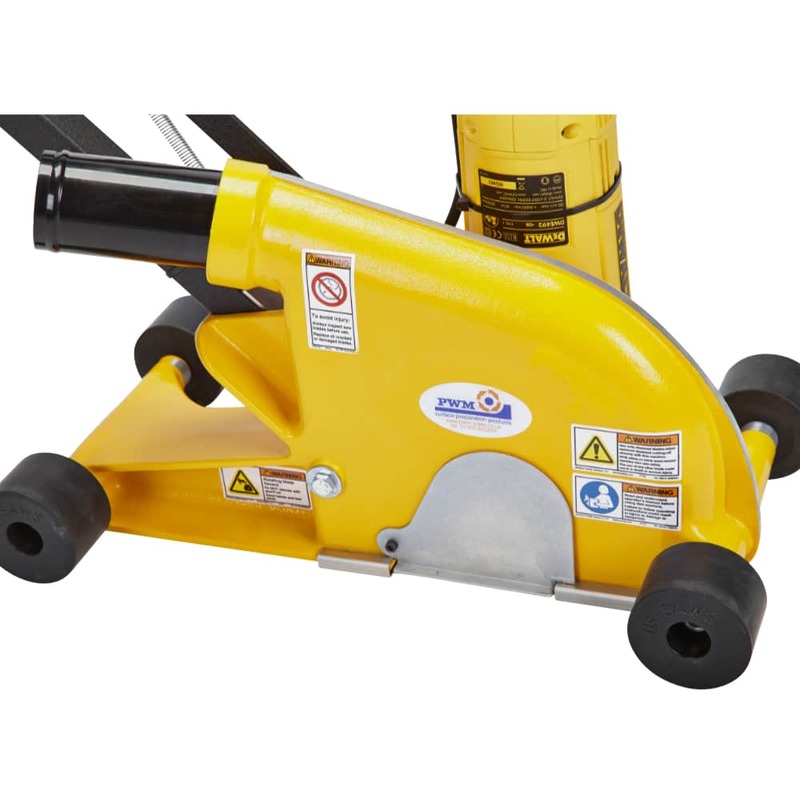 Joint Saw, JS203 – Portable, dust free saw ideal for all expansion joint and shrinkage cuts as well as joint cleanout/sealant removal applications. The accuracy of cut and stability will be appreciated on joint repairs. 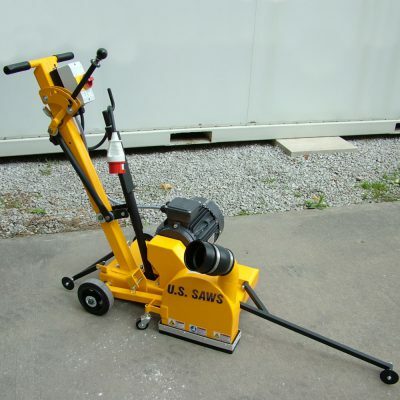 Portable, dust free saw ideal for all expansion joint and shrinkage cuts as well as joint clean out / sealant removal applications. The accuracy of cut and stability of the JS203 will be especially appreciated on joint repairs. Quick release side cover for fast, simple blade changing. Designed to accept 180 or 200mm blades. Precise depth control handle, with preset depth lock. 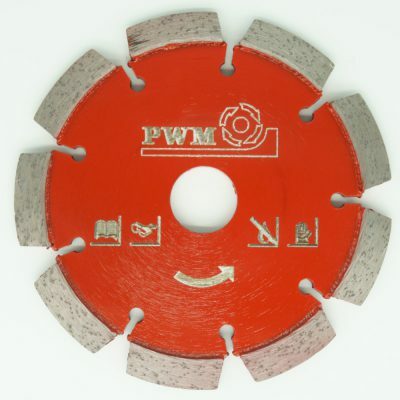 Maximum depth of cut 50mm with Ø200 blade. Four heavy duty wheels for stability and control. Fully adjustable depth of cut. Rapid raise/lower with preset depth stop. Removable skid for easy blade fitting. Guide pointer fully adjustable for easy, accurate cutting. The main housing of the JS203 is a one piece alloy casting that has been machined for total accuracy – ensuring the saw always runs straight and level. A hinged cover allows easy access to the flange nuts and spacers while the steel skid simply slides out of the way to facilitate simple blade changes. A large steel vacuum port ensures dust free sawing when connected to a suitable vacuum. The adjustable steel pointer ensures accuracy of work whether sawing or cleaning joints. A special set of blade flange nuts and spacers are available for chasing channels and grooves. The standard flange nuts will accept a blade up to 6mm wide. 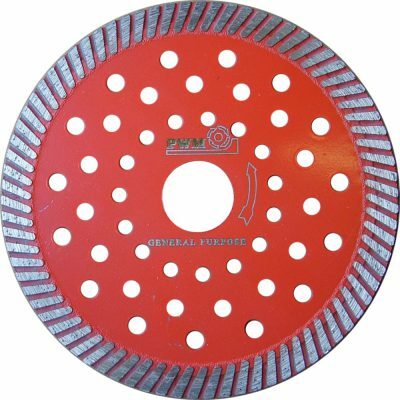 Often these blades have a segment width of 10mm and have a “V” profile for crack repair or for opening out the edges of a joint. 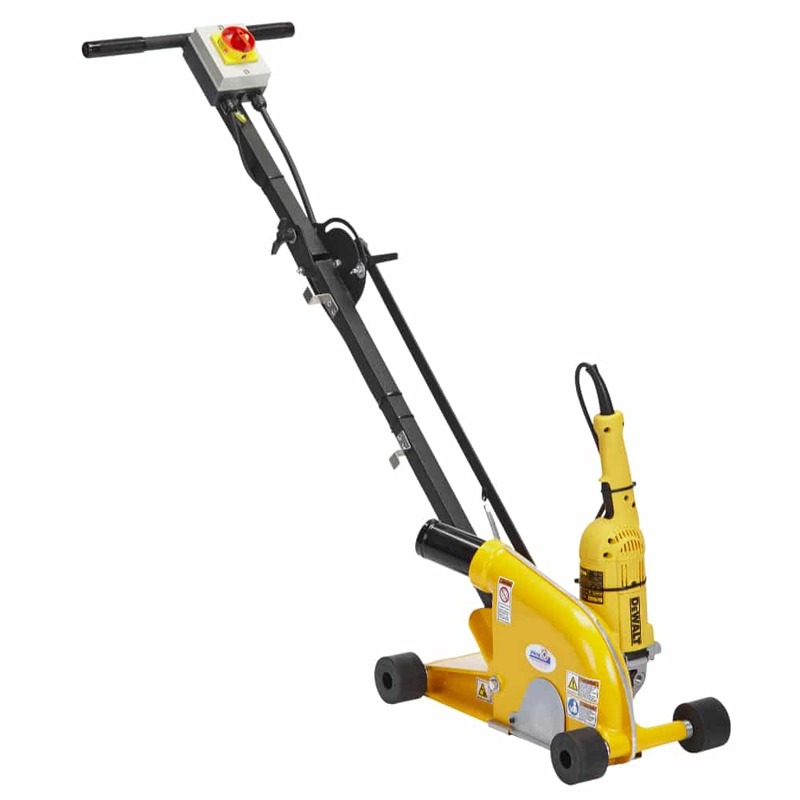 A durable, reliable well designed saw that will very quickly repay your investment!